The present downloadable printable is best suited for elementary school students and kindergartners and nursery school students at Beginner (pre-A1) and Elementary (A1) level. 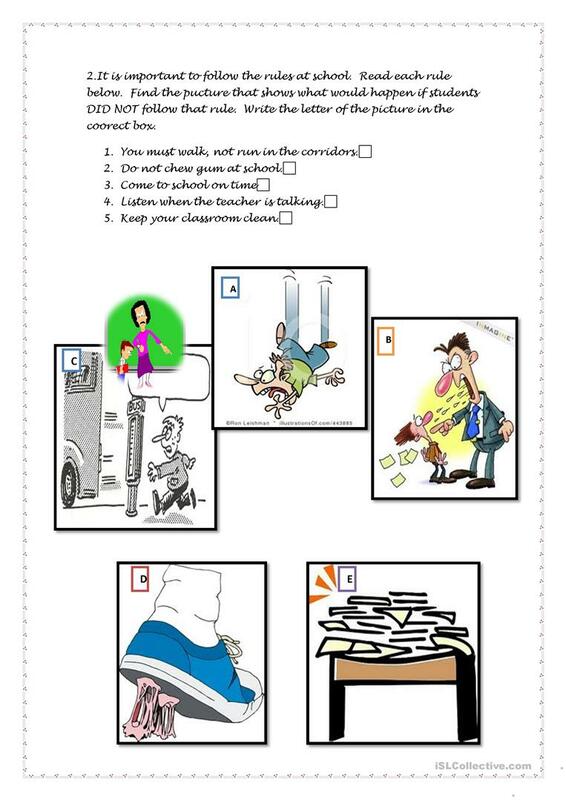 It is a valuable material for working on your students' Speaking and Reading skills. 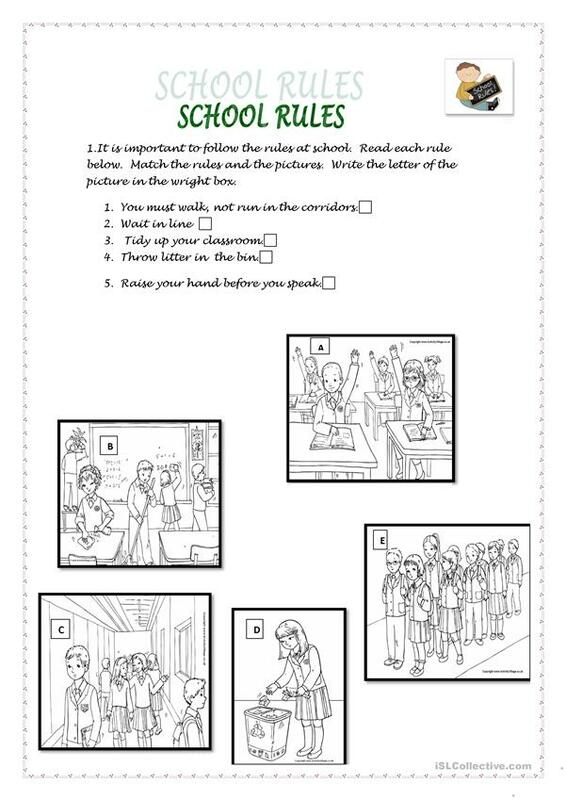 It features the theme of School. affoufa1 is from/lives in Tunisia and has been a member of iSLCollective since 2011-11-19 21:12:33. affoufa1 last logged in on 2017-11-12 17:53:32, and has shared 1 resources on iSLCollective so far.